Early childhood education faculty from a college collaborated with a local public school district to conduct a series of professional-development workshops for early childhood practitioners. The workshop series was designed to address pedagogical concerns identified by district administrators and teachers, as well as to help early childhood educators maintain developmentally appropriate practices in an increasingly standards-based, assessment-oriented climate, defined by the Common Core Standards and state-mandated testing. Participant survey responses indicated that, although all workshops were well received, participants found more value in the application-focused workshops than the content-focused workshops. In an evidence-based, educational climate, professional development opportunities tend to focus on initiatives designed to directly impact student learning outcomes. Yet, professional development initiatives that provide opportunities for teachers to broaden their knowledge and acquire new strategies and skills may also be beneficial. 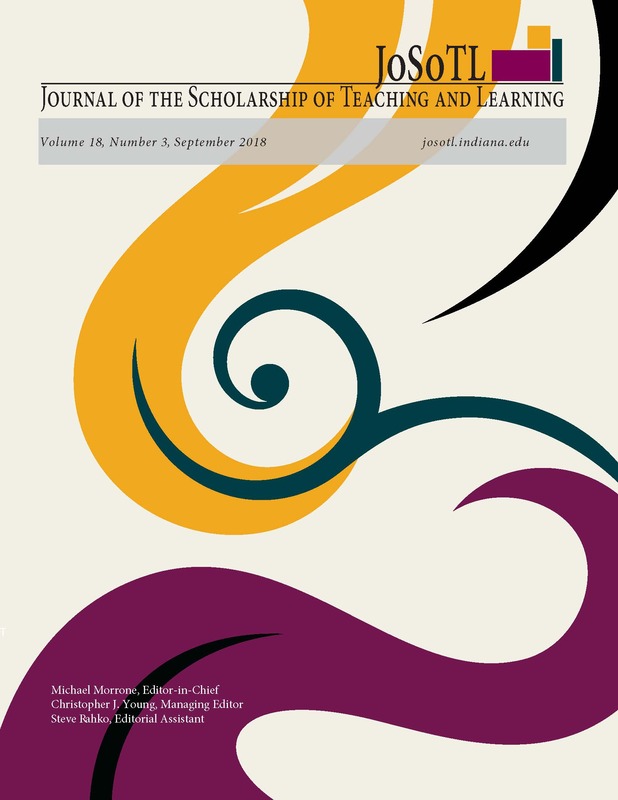 Thus, policies and practices associated with opportunities for teacher professional development should carefully consider practitioner and institutional needs and reflect a range of constituent-identified foci and goals, in order to productively meet the needs of both classroom teachers and their students.